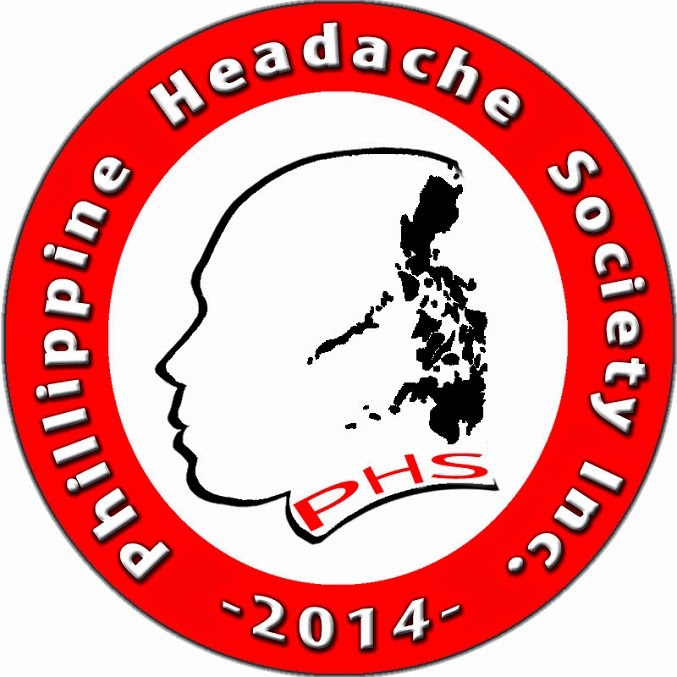 Welcome to the web log of the Philippine Headache Society! 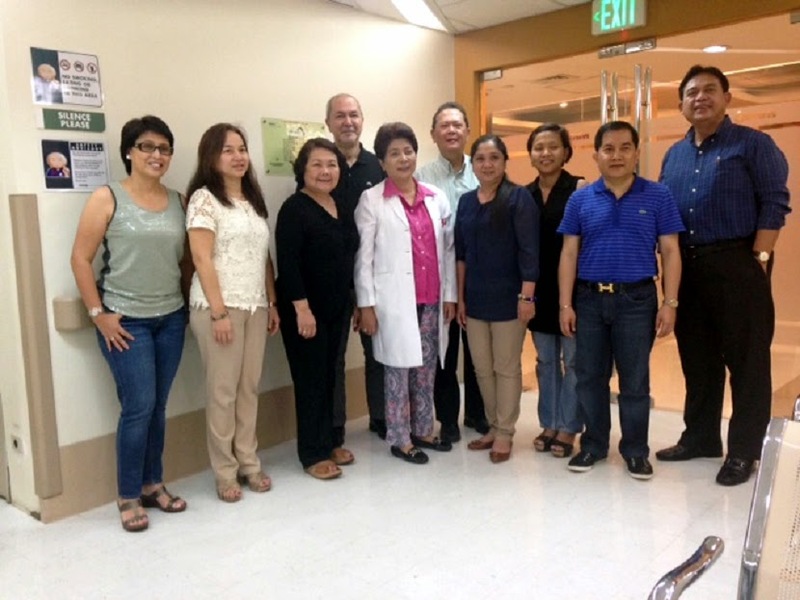 Presenting the first Filipino graduates of the Headache Master School of the International Headache Society. 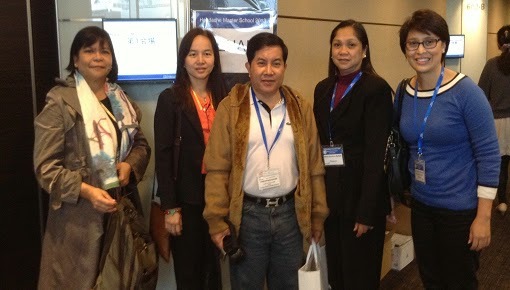 The Philippine contingent earned the distinction of being the only national delegates with a 100% passing rate. The International Headache Academy (iHEAD – IHA in North America) was established to provide a platform for developing the next generation of headache specialists. The programme of the academy includes plenary sessions, as well as practical workshops and interactive masterclasses. Features of the academy include presentations and debate on hot topics in headache management, as well as practical masterclasses. A key feature of the academies is practical, hands-on learning; workshop sessions are focused on developing leadership skills, including setting up clinical trials, presentation skills and publishing work. Delegates of the academies, comprising the next generation of headache specialists from the region, are carefully selected by the Scientific Steering Committee collaborating with the IHS Juniors Committee and regional National Societies. This project aims at funding physicians from developing countries or countries in transition to visit a specialized headache institution abroad for 8-12 weeks and actively increase knowledge on headache disorders and specialized headache management. It is also intended to spread this knowledge to their home countries without headache infrastructure or expertise. After a clinical training period of up to 12 weeks at a headache centre abroad the award holder is encouraged to return to his/her country of origin in order to apply the acquired knowledge, thus contributing to the advance of patient management locally. One Headache Trainee will be funded for 2016. Visiting Professors is an initiative of the IHS Education committee with the aim to send headache specialists as representatives of IHS to attend regional meetings, or teach at a headache centre, in countries that might need or want increased headache education and motivation and where, without financial support, attendance of an international specialist would not be possible. IHS will fund two headache specialists (one senior, one junior) to teach at a national or regional meeting/congress. The host country can select a topic and suggest at least three specialists who will fit in with their program. For 2016, visiting professors for up to 4 regional meetings will be supported. 4. The Headache Master Schools. These have taken place in Brazil, Japan, India and recently in China. They usually consist of learning modules on line before the meeting, a pretest of knowledge, an onsite program with an IHS and local faculty and attendees from the sponsoring countries, and a post test. Proposals come from countries that want these schools and must include a budget and interaction with IHS Board and the Education Committee. A further school is proposed for Latin America in 2017. Located within the IHS website, the Learning Center contains useful services, such as access to the Slide Library, containing an expanding collection of downloadable slide decks contributed by major headache specialists worldwide, to the Reading Library, that allows access for reading or downloading books and chapters written by eminent headache specialists worldwide, the Poster Library containing pdfs of posters presented at previous IHCs, and to the IHS Core Curriculum for Neurologists. At a retreat of the Board it was suggested we find some educational offering for our members in the off year from our biannual congresses. Dr. Purdy in conjunction with Dr. Dodick proposed to the board that a course on secondary headaches be held at the European Headache and Migraine Trust International Congress (EHMTIC) in Glasgow Scotland this September. Working in conjunction with the British Association for the Study of Headache (BASH), a course has been approved by the SPC of EHMITC. This one-day course will consist of cases and interaction around secondary headaches, which we hope will satisfy repeated request from our members for such a course. The faculty for this course will consist of members of the IHS and BASH.